SOLANA BEACH — Some people excel at making mountains out of molehills. Other people, like Phil Tacktill, excel at making the majestic into miniatures. Tacktill added that it took him a long time to get there. 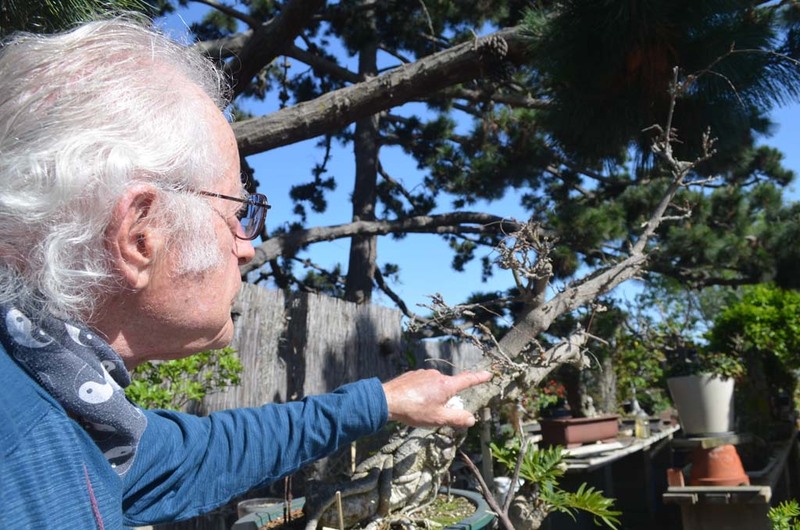 The backyard of his Solana Beach home (which he’s lived at for 20 years) has been given over to the more than 100 miniature trees and plants. Some of the oldest trees he has there are 40 to 45 years old and there’s seemingly a memory or story planted within each of them. Walking through the aisles of bonsais and other Asian-styled trees at his home, Tacktill recalled with ease when he received a given tree and where he had gotten it from. He’s been doing Japanese bonsai, the art of creating distant scenery, for some 50-odd years. Having been raised in New York City, he said that whenever he would see green trees, that meant he was in a park. His interest in plants spurred from there and once back from serving in the military, he asked his wife to check out some library books on the little Japanese trees for him. He read through the books and then started growing things. Tacktill would eventually become a member of a bonsai club with the New York Botanic Gardens. Ever since then he’s achieved all manners of successes in New York, including opening a nursery where he would teach students how to create the bonsai trees. He said it was a good experience for him — with the more questions his students would ask, the more research he would have to do. Now in California, Tacktill was one of the people that helped found Bonsai and Beyond. Going into their fourth year, the club, with anywhere from 40 to 45 members, meets in Encinitas and in Balboa Park. On the third Tuesdays of each month, the club features hands-on lessons in techniques, critiques on plants and lectures on bonsais and other Asian horticultural arts. While there is big interest with the public in bonsai, Tacktill said not everyone is willing to put the time in on them. “We’re competing with the TV and the computer and the cell phones,” he said. His work and the club’s can be seen each year at the San Diego County Fair. Tacktill continually learns, which is fun, he explained. “It takes a while to develop taste and style,” he said. Tacktill studied a lot of Japanese books on bonsais, absorbing the material. Using black and white Polaroid pictures (the harshest thing you ever do, he said) brought him into reality. That was a tremendous learning experience for him, he said. Figuring out what the tree likes is as much a part of the bonsai process as is the weeding or pruning of branches. The ultimate to me is to try and see what the tree’s telling you and pull out the beauty that the tree has,” Tacktill said. “There are two forms of bonsai. One is the craft, where you do the trees and copy the same shape. And the other one’s the art form. It’s the craft that has all the rules. The art form is like any art form — depends on one’s imagination. And whether somebody else likes it, that doesn’t make any difference,” he said. 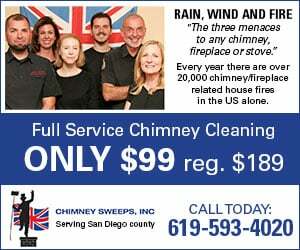 Where: San Diego Botanic Garden, 230 Quail Gardens Drive, Encinitas; Balboa Park Room 104 Casa del Prado. 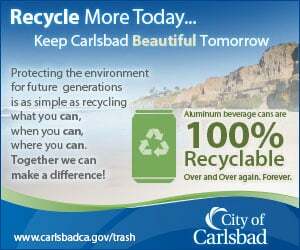 When: Third Tuesday of each month at 6 p.m. in Encinitas; first Sunday of February, April, August and October at 6 p.m.